Enjoy the local cuisine, some of the most famous Italian dishes come from around the Emilia Romagna region. Minimum age 21 years. Valid EU or international driving license required, you must have had the license for at least 2 years. 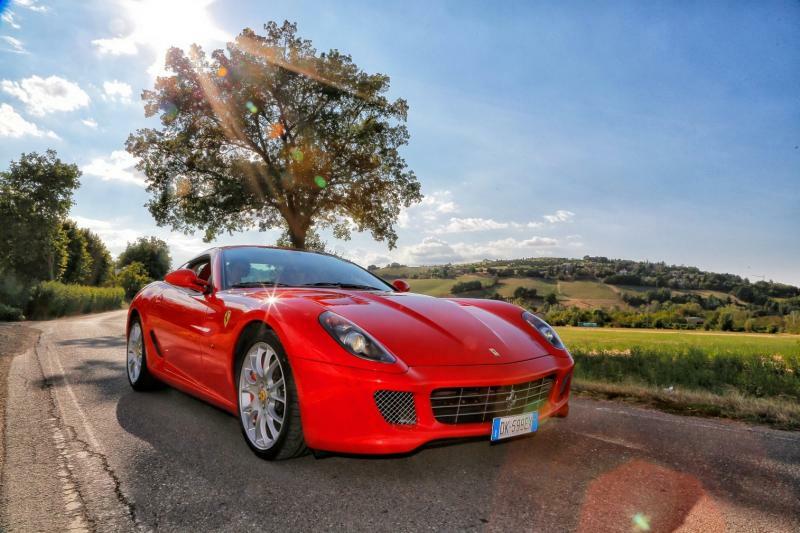 If you wish to test drive a different model, or would like to drive on the Ferrari test track, please contact customer services for a tailor made quote. Maranello, located just outside the pretty town of Modena in the Emilia Romagna region of Italy is famous as the home of both the Ferrari motor car and the Scuderia Ferrari Formula One racing team. Modena itself is associated with all the famous Italian sports cars; not just Ferrari, but also Lamborghini and Maserati amongst others are or were manufactured in the area. 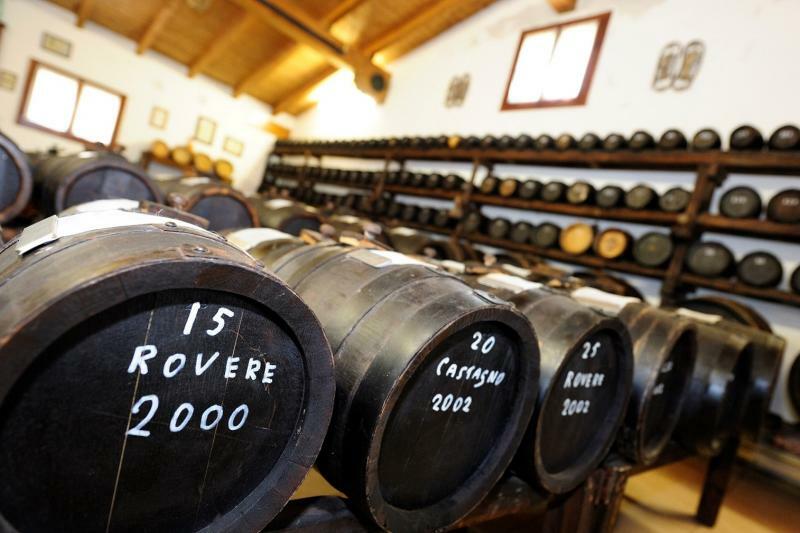 The city is also deservedly famous for its cuisine and local produce, which includes balsamic vinegar. The historic city is worth a visit during your stay, if only to wonder around and soak up the atmosphere. 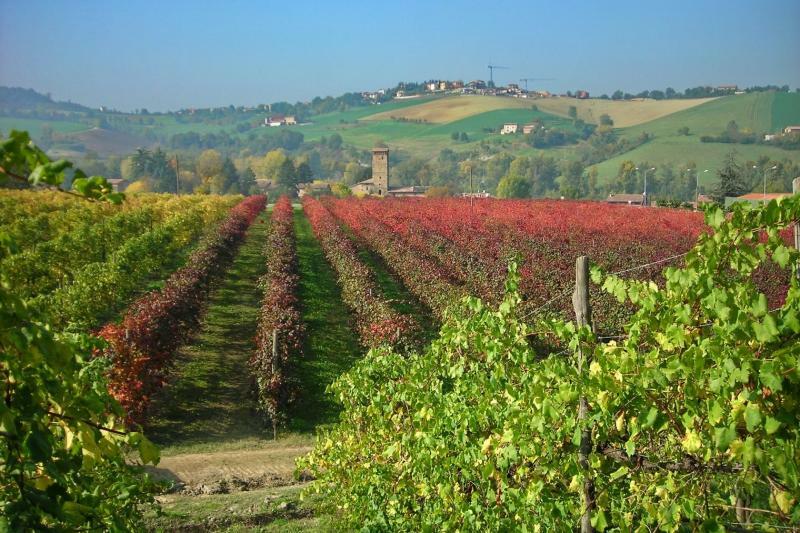 Nearby Bologna is also worth a visit; a culturally and historically important city, it is also has a lively social and arts scene thanks to its university, the oldest in the world. 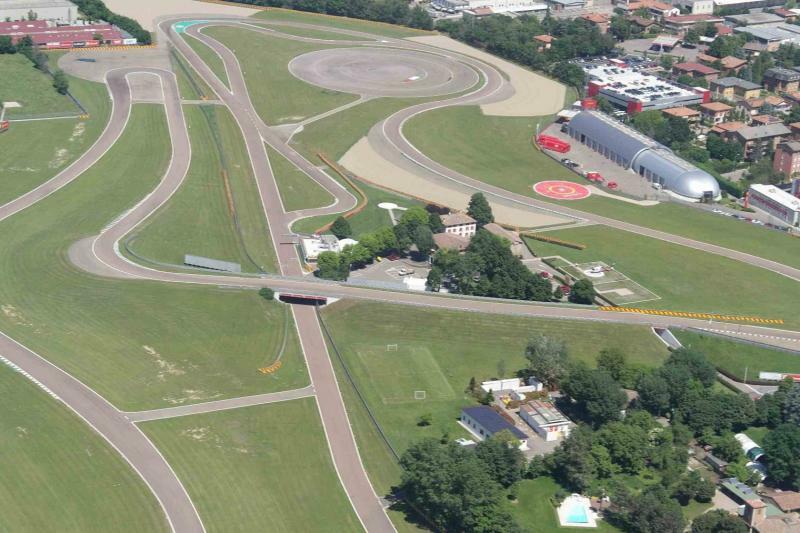 You will stay at a 4 star hotel in or close to Maranello on a Bed & Breakfast basis. Our travel partner will confirm the name of your hotel after booking. Should you have any special requests please either contact customer services or put a note on your booking on the checkout page. Head towards Bologna Nord, take the E45 toll road towards Str Vignolese, take exit Modena Sud and follow signs to Maranello. From Bologna take the train to Modena (20-30 mins), then a bus from the bus station (close to the train station) to Maranello (25-40 mins). Experience the thrill of canoeing and white water rafting against the stunning backdrop of the Italian Dolomites!